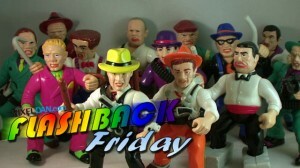 Today’s Flashback is a look at an action figure produced by Parker Brothers! in 1979, the company known mostly for their board games attempted something bold by producing their very own sci-fi themed action figure known as ROM the Space Knight! 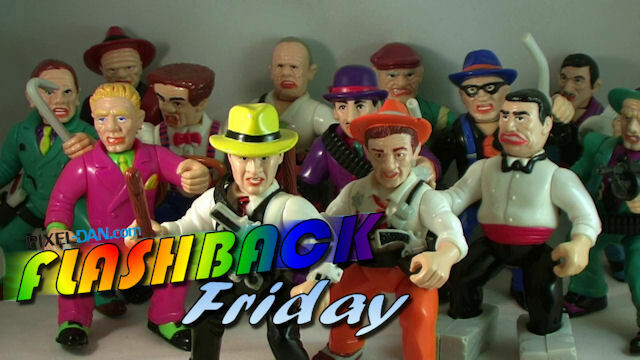 Today’s Flashback is an overview I did on a forgotten classic toy line from Mattel released in 1988! Join me for a look at Men of Medal!